Ryan Willis our onsite operations manager, joined Geeks on Site in August, 2016. Ryan has an entrepreneurial mindset, having been involved with a number of start-up businesses and many projects of his own. 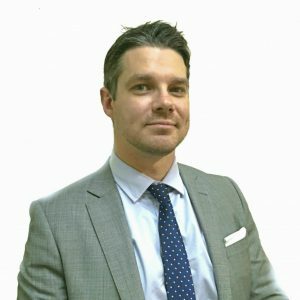 Having worked within sales and senior management roles over the past 12 years, Ryan is able to identify opportunities for company growth outside the traditional sales channels, and has a strong belief and focus on leadership and reward. Outside of work, Ryan enjoys playing the guitar and travelling when he gets the chance.